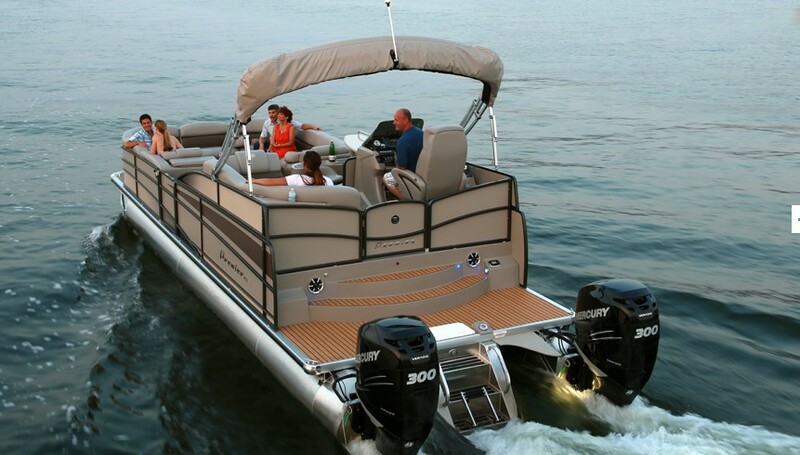 This incredible boat is an entertainers dream! 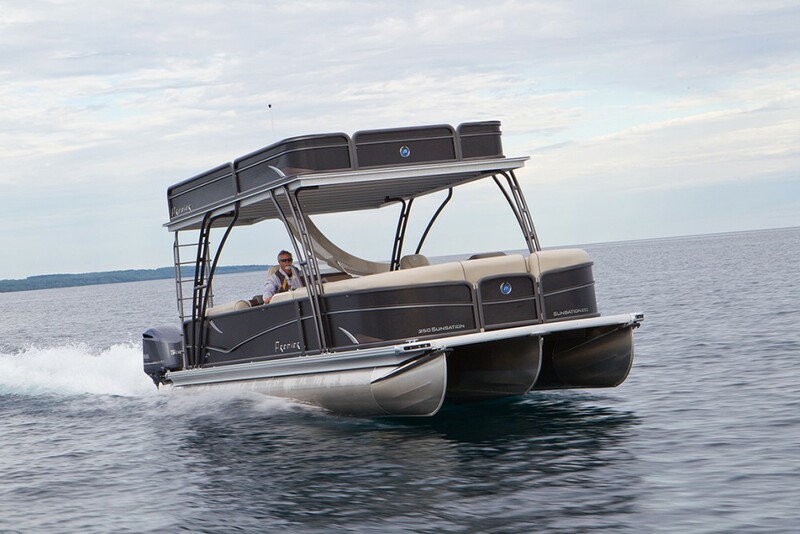 This is not your grandfathers typical pontoon this is the all new 2019 Premier 270 Intrigue! 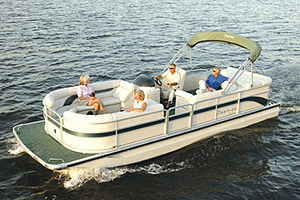 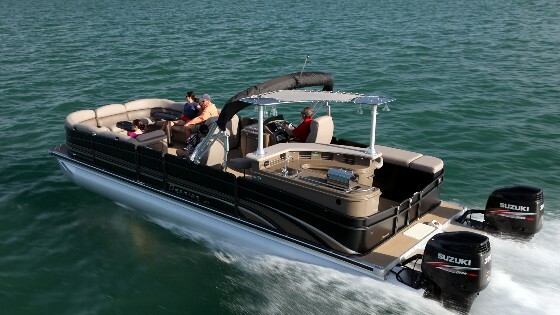 This boat features 10' wide package, stone interior, ebony panels, black hammered rails, ebony colored playpen cover, ebony teak Seagrass flooring, bow filler cushion, 36" PTX package, twin transom with center steps, JL audio package, tall windshield, refrigerated helm cupholder, wine glass holders, RGB exterior LED lights, stainless steal rub rail, teak table upgrade, iDock joystick piloting for twin outboards, power bimini, and twin 300HO Evinrude outboards with iDock. 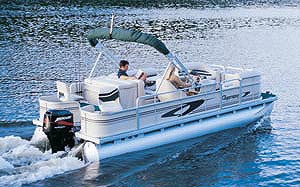 Please call Erick or Matthew at 262-275-5222, sales extension 1, for more information or to schedule a viewing! 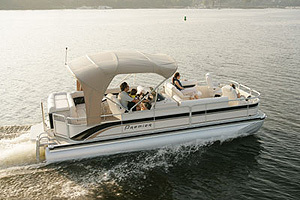 You can see our complete inventory at our virtual pier at www.jerrysmajestic.com.